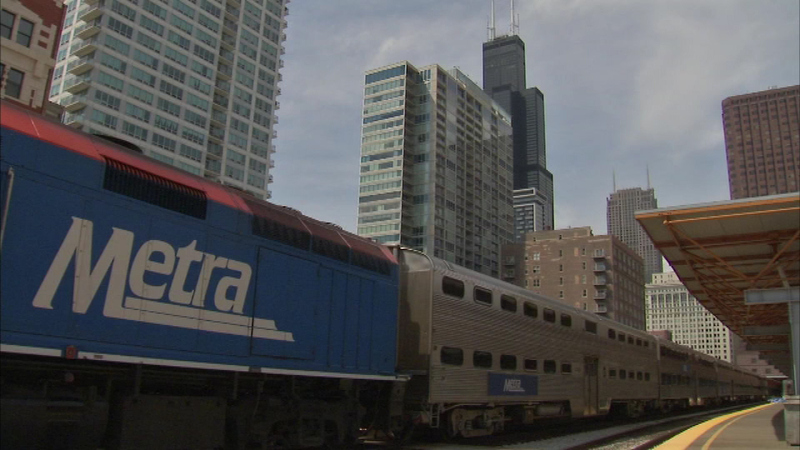 CHICAGO (WLS) -- Metra will soon expand its pilot program to allow small pets on weekend trains. They will now be allowed on all lines, not just the Rock Island line. A survey found most riders supported the program that allows small pets in carriers. The expansion will run from Oct. 10 to Jan. 31.